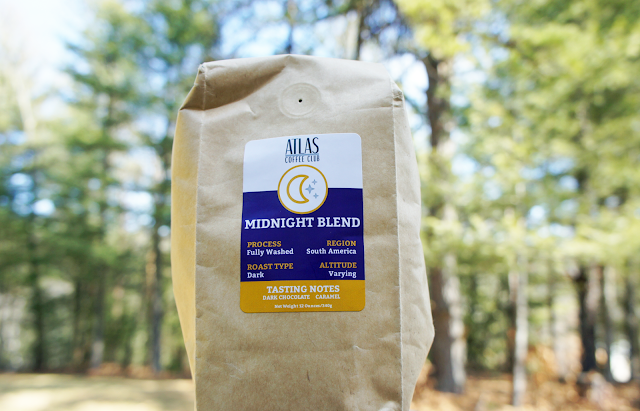 Note: I was provided a bag of coffee from Atlas Coffee Club in exchange for my honest review. As always, these are my own opinions. If I didn't like something, I wouldn't take time out of my day to write about it. I'm not into wasting my time or yours. You know when you wake up and you just know it's going to be a good day? You can feel it deep down in every fiber? That's how I feel when I know I have delicious coffee ready to brew. Likewise, a cup of bad coffee can ruin a day like nothing else. All the worst days start with bad coffee, or what I call water-coffee. Like cheap hotel coffee brewed with chlorine laden water. Yuck. Now where was I going with that? Right! 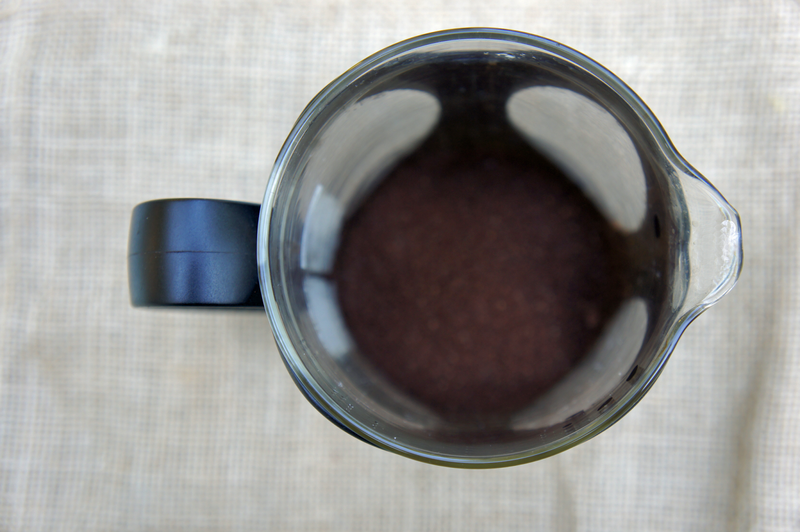 To remind you of all the reasons you need to step up your coffee game. Good coffee = good days. 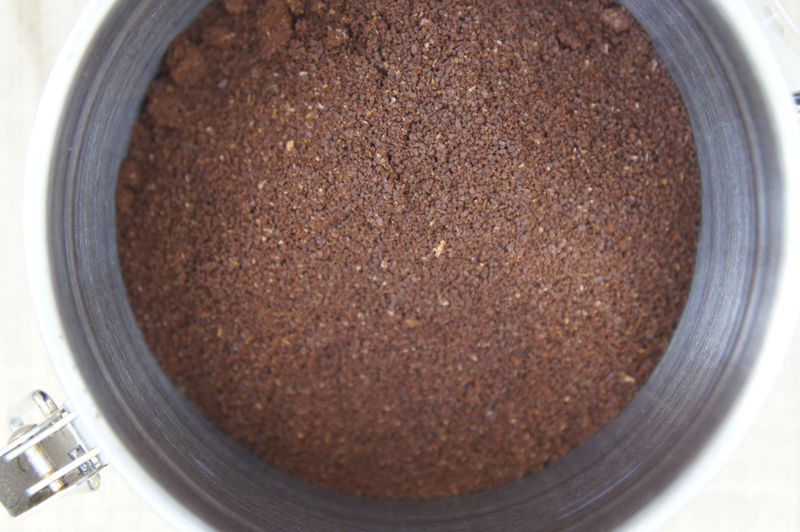 Life is too short to drink bad coffee. I have mentioned maybe half a dozen times here that I really want to live in a tiny house on the side of a mountain. I really don't need to own anything except a French press and a stockpile of dark roast coffee. It's the little things that really matter. So why Atlas Coffee Club? 1. It comes to your door. No forgetting to grab (bad) coffee at the grocery store. 2. No taking extra time (and money) out of your day to stop for coffee on the way to work. 3. It's delicious. Like, really good. 4. It's not one of those hit or miss subscriptions. 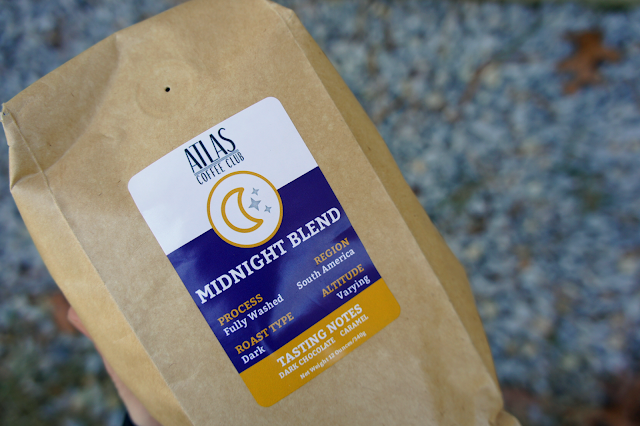 The Atlas subscription provides coffee that is its own brand. You know what you're getting. Not that I'm naming any names, but it's unlike those beauty box subscriptions that give you Chanel quality one month, and CVS the next, all for the same lovely price. With Atlas, you know you're getting great coffee every time. 5. Variety. With 12 different varieties (three of which are subscription exclusive), you have plenty of options without having the same thing every single morning. Tom has recently gotten into brewing his own beer and we're going to use this blend for a coffee stout. I see delicious things in our future. Have you tried it? Get it here. Or follow them on Instagram, it's a particularly good account. Great taste and quick caffeine fix. Overall very satisfied as a regular coffee drinker. Atlas Coffee Club has an amazing product and concept. These are true coffee experts that are dedicated to exploring the globe’s exotic offerings. From their unique bag designs to fun, creative blogs, they are a worthwhile coffee club for anyone that likes to explore the world’s finest coffees.